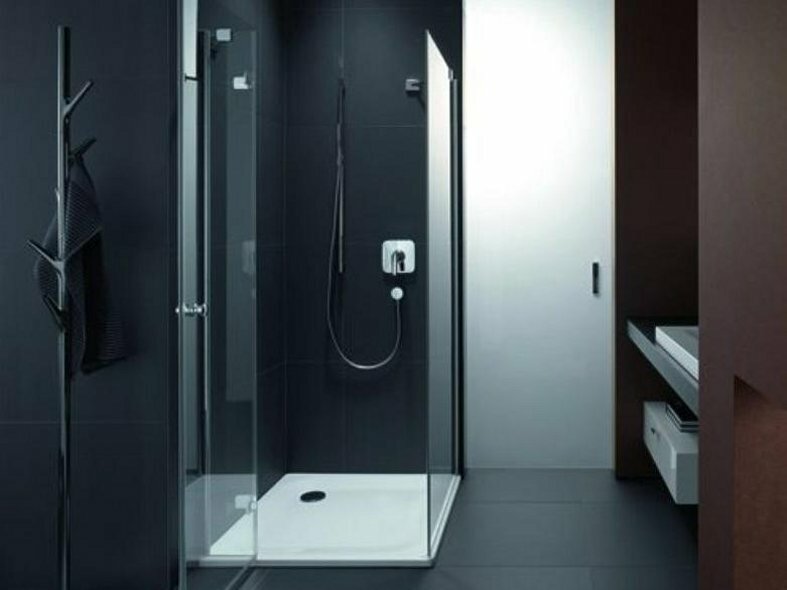 BETTE SHOWER TRAYS are made from high grade steel/enamel and come in a wide range of sizes and depths, including 2.5cm (superflat). 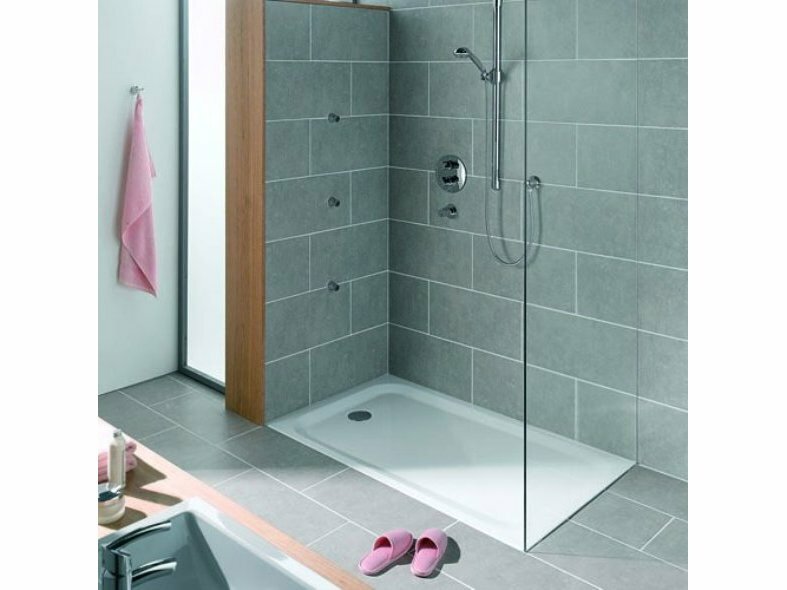 The superflat 2.5 cm shower tray comes in a choice of 17 sizes from 70 x 70cm up to 100 x 100 cm. 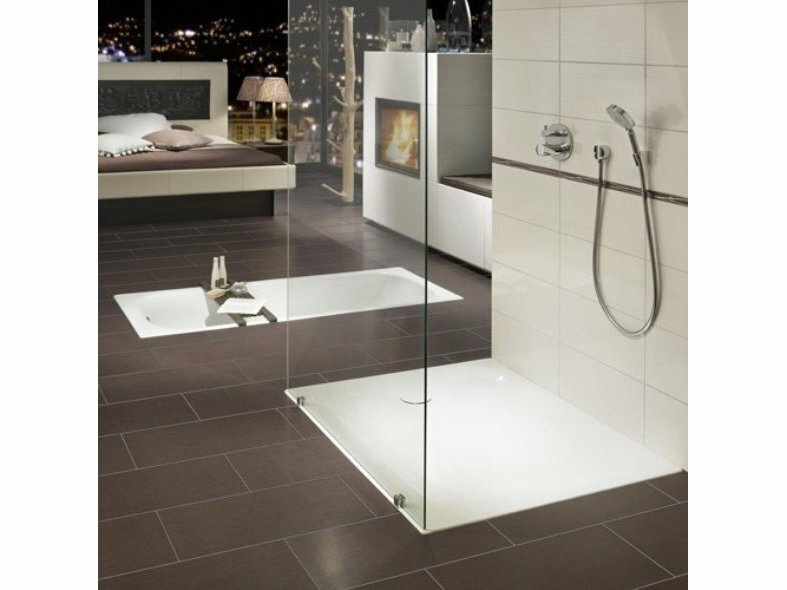 The wide range also includes a 3.5cm shower tray with dimensions from 105 x 75cm to 180 x 100cm.